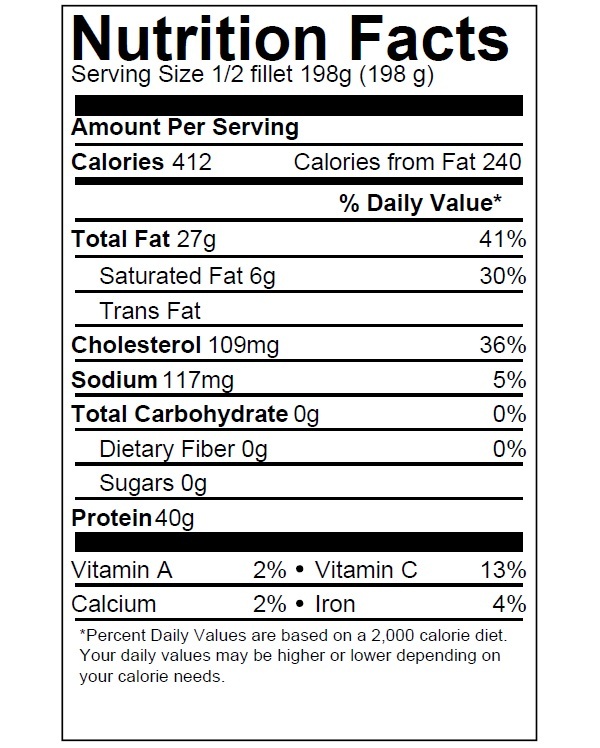 Atlantic Salmon fillet has a medium taste with a firm texture. It has a pinkish orange color. 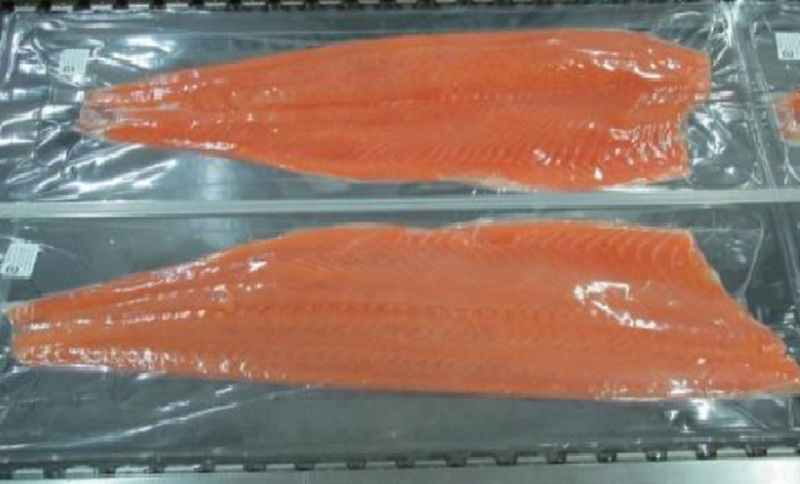 Channel Seafoods International offers frozen, skinless/boneless fillets in excellent condition. 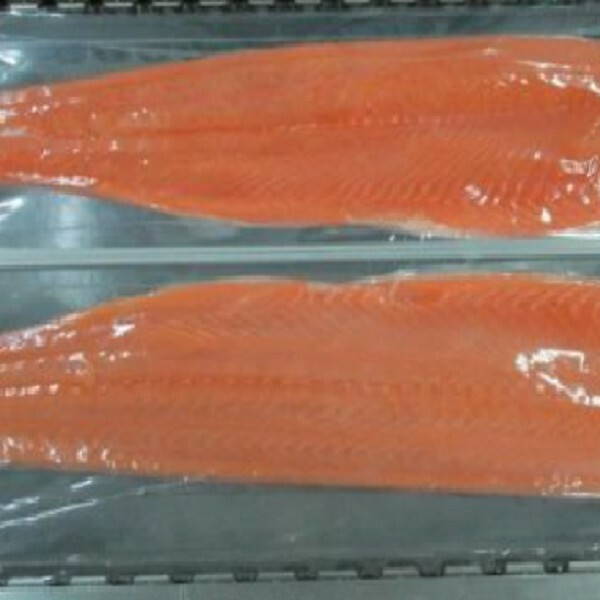 Our Atlantic salmon fillet products are packed in vacuum sealed packs. The seasonality is year-round. 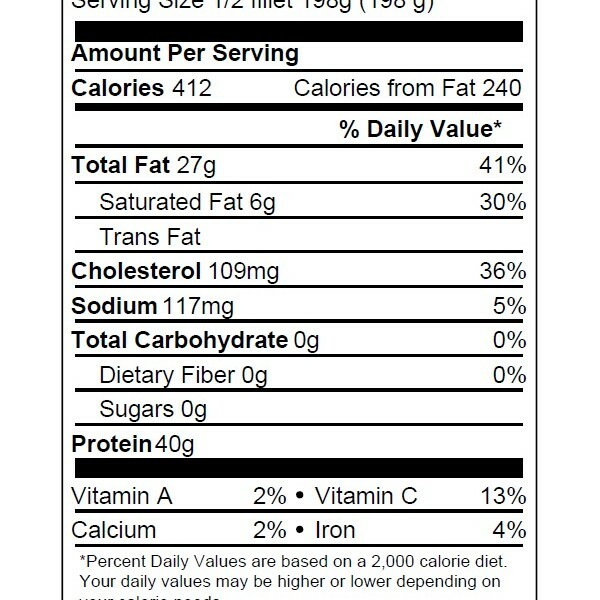 It is farm-raised and processed. 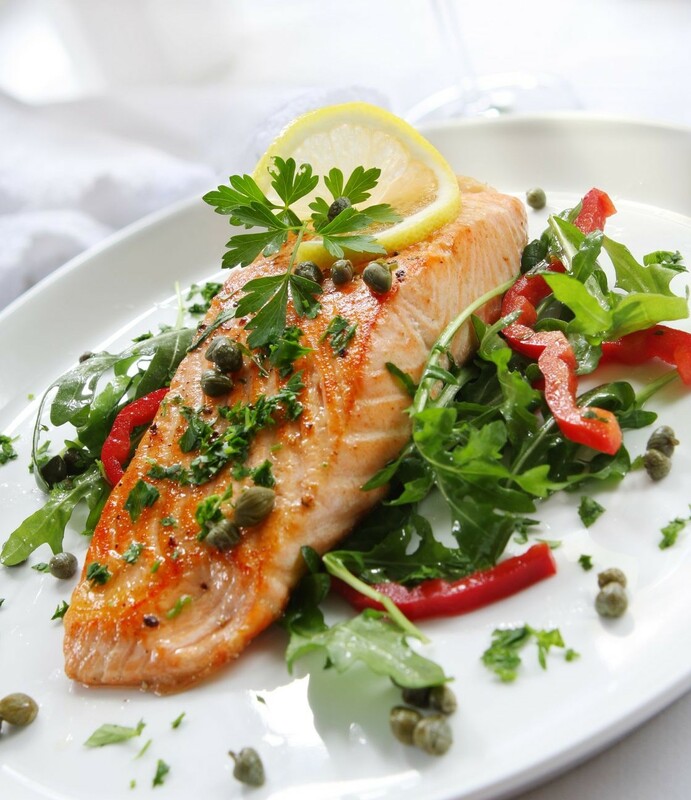 There are a variety of cooking methods for Atlantic salmon: baking, broiling, grilling, or smoking. 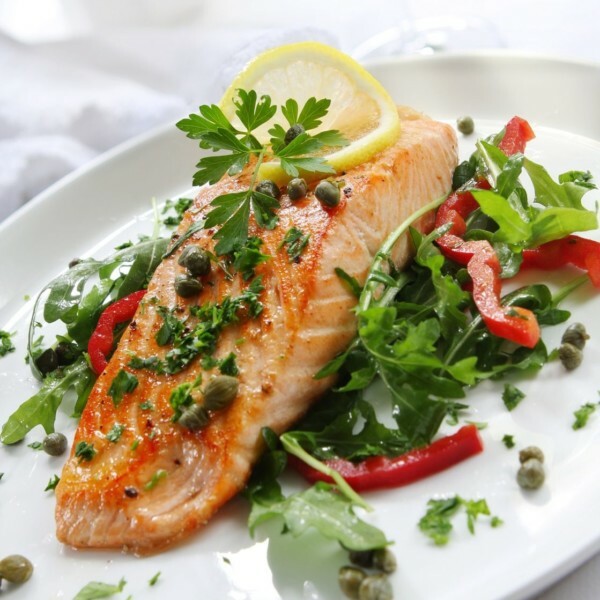 Atlantic salmon fillets can be served with a salad, any vegetables, potatoes, and rice.